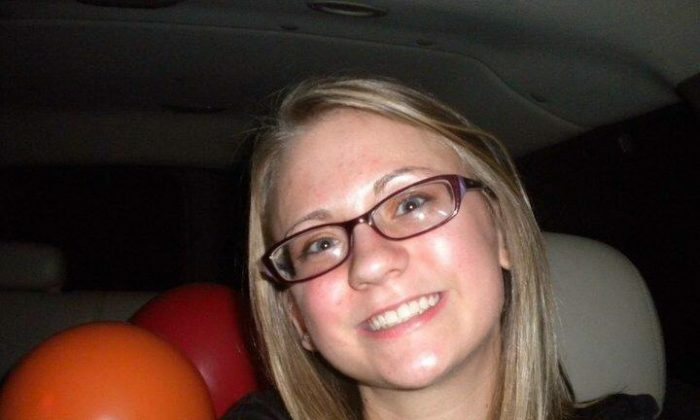 An account affiliated with the activist group Anonymous is following the Jessica Chambers murder case closely and has been publishing updates on the investigation. Officials say they’ve probed what happened but haven’t come up with anything and no arrests have been made. Chambers was found by emergency personnel burning inside of her car. 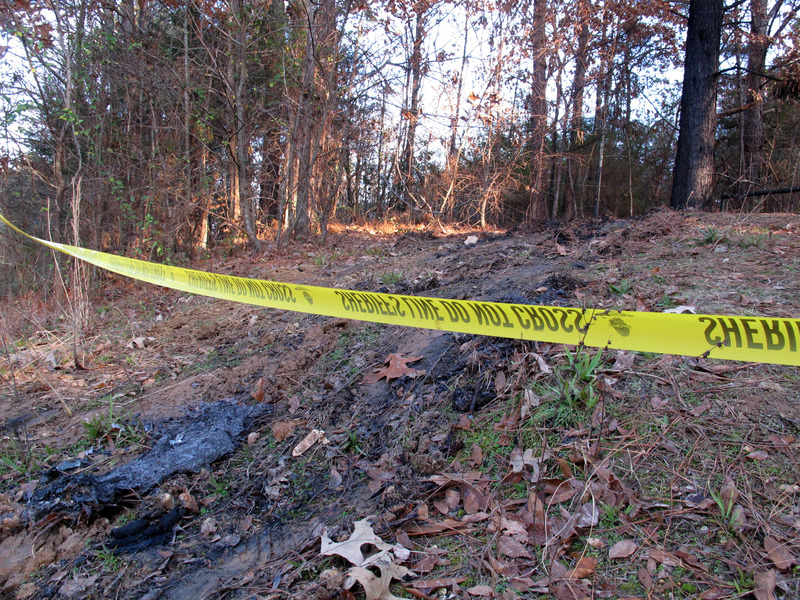 Before she died, she said a name that was allegedly of whoever committed the crime of setting her car on fire with her in it. But police haven’t been able to crack the case yet, leading others to try to figure out what happened. One of the amateur sleuths has been posting information on the Operation Jessica C Twitter account, looking for links between locals and the information available in Jessica’s case. For instance, friends and family members said Jessica was not in a relationship when she died but had recently broken up with someone. One of the pictures shared by Chambers’ friends showed her kissing a former boyfriend. The account has made some connections to what it says are local gang members, including some at the gas station that Jessica visited just prior to her death, and a home at which she allegedly enjoyed hanging out. Apparently one of the gangs is called Black Squad. 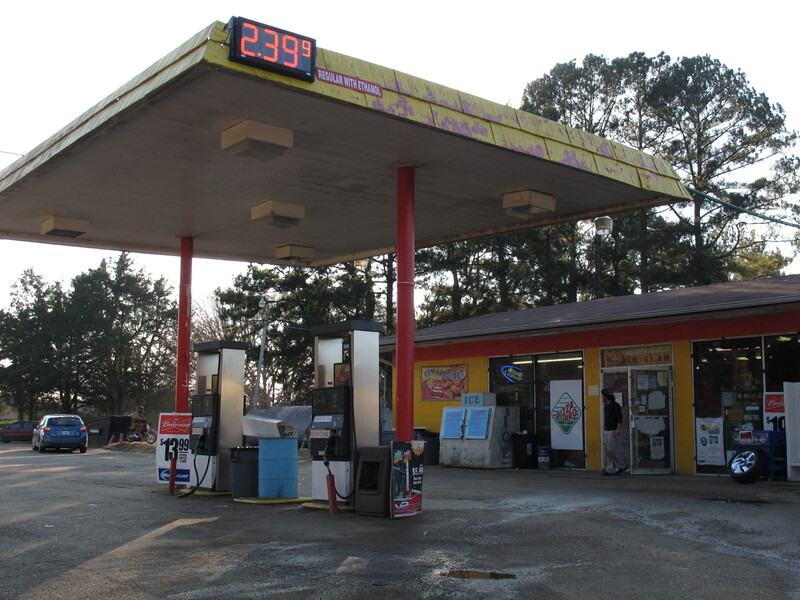 The account shared pictures of some of the members posing at the gas station, as well as others of members who knew Chambers. The information is all unverified and is being heavily debated online by people on both sides of the issue. 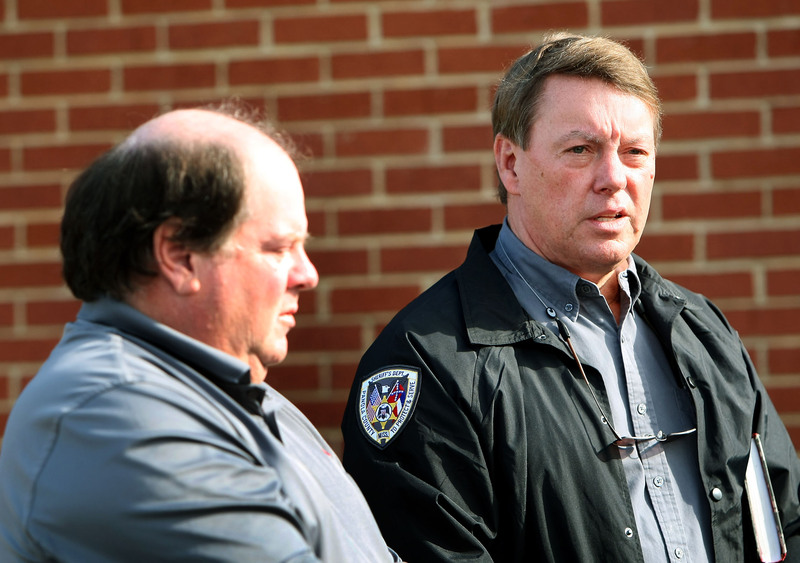 Some news accounts are being referenced, such as one in which Batesville police chief Tony Jones said he and officers are dealing with lots of gang activity. “We’ve been able to solve those situations, most of ’em, It just happens unfortunately,” Jones told Local Memphis after three people were shot a couple months back. The police are still on the Chambers case, and asked for help from the public. Meanwhile, NBC reported that Chambers was mourned at her funeral on Saturday. Deborah Saunders, the 19-year-old’s aunt, said community support has helped the family but that they want justice served. “We’re going to focus our energy on the capture of those who did this,” said Sanders. Ben Chambers, Chambers’ father, revealed that she had left a battered women’s shelter just a few months before getting killed. “She was getting on the right track. She had learned her lessons from being in bad relationships,” he said.